Imperfectly Painted: Cult Nails Ay Poppy! Oranges are very hit or miss for me. I either love and orange polish or absolutely hate it. I think oranges are also harder to come by in nail polish world. The more I think about it, I don't really see orange often in collections. I usually see red-oranges or coral-oranges, but a true oranges--not so much. Cult Nails Ay Poppy! immediately stood out to me as a must-have orange when I saw the press releases of the In the Garden collection, and it turns out it is pretty awesome! 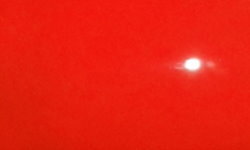 Color: This is a very vibrant orange. The pigmentation is great, and I find this bright shade to be flattering. This isn't neon, but it is close. Formula: Perfection. I never realize how average all my other polishes are until I use Cult Nails formula. The formula on this is smooth, easy to control, and even. Price: I purchased this along with the rest of the In the Garden collection for the pre-order $40 price. Ay Poppy! is now available on its own for $12.00 on the Cult Nails website. 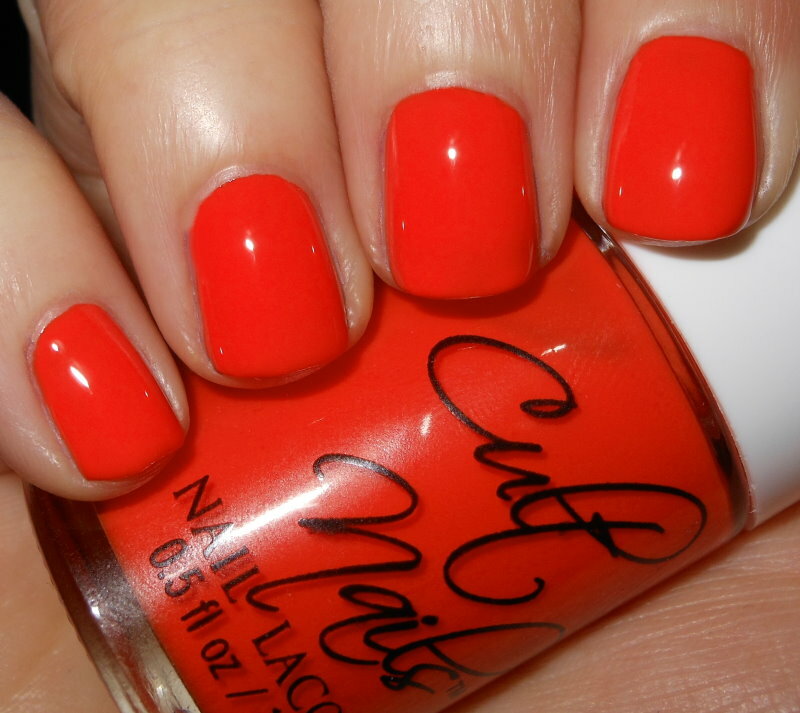 Overall: Gorgeous vivid orange with an excellent formula to match. No complains. I highly recommend this one! Price is on the higher end, but I think you get an excellent and top notch formula to reflect that price. This color is the only color that stood out to me from that collection - very pretty. I passed on getting the whole collection. I agree though that Cult Nails has a superb formula! Wow this is great! I like that it's not a pumpkin-y orange. It's so bright and stands out! Love it. I love oranges like this. It looks like it leans a little more red orange? Love it! What a bright happy color. It looks great on you. This is very eye catching color. Very pretty!